and Gigi Hadid’s leopard looks, along with TONS of other pieces to shop. I would advise you to grab these now, because once fall hits, I can guarantee you that they will be goners. Get This Leopard Slip Dress For $20.00 Here. 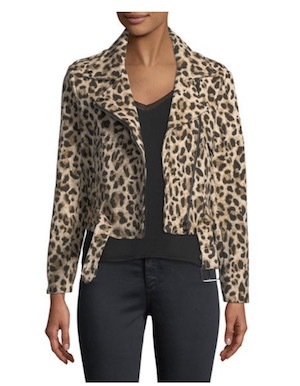 Get This Leopard Moto Jacket For $119.00 Here. 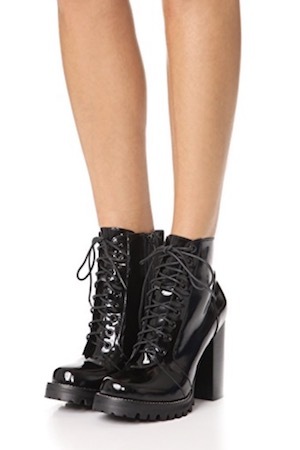 Get These Leopard Moto Boots For $165.00 Here.